Have you scheduled your family photos for this year yet? We go to take ours at the end of the month and I'm really proud of myself for being on the ball this year. Usually, the end of November is when I realize that I forgot to get photos taken and then it's the mad scramble to snap some shots of the kids to use for our yearly holiday card. I personally use the yearly cards as my own little version of scrapbooking. I keep one for myself and have them all stashed together (6 years later and I still haven't bought an album for them) so that we can quickly see how much we've changed since the previous years. In the past, I've just used the online print shops predesigned templates to make our cards but this year I want to make my own design. 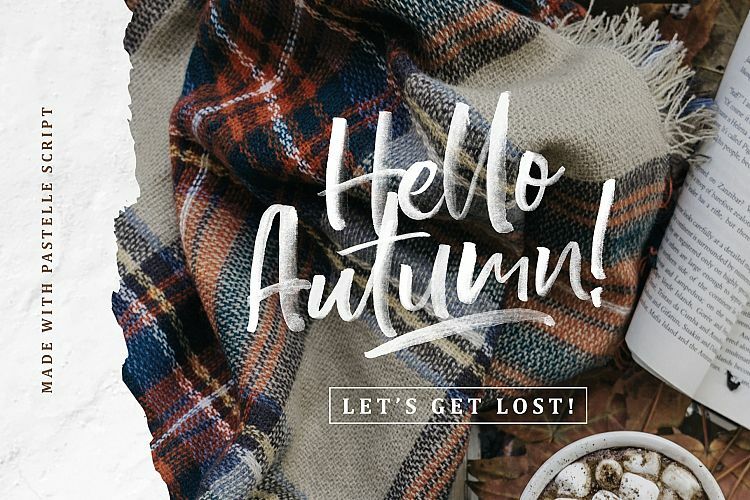 I researched the new designs for this years holiday cards and gathered 10 festive fonts perfectly on trend for creating your own cards. I'm starting with a current FREE font for you! 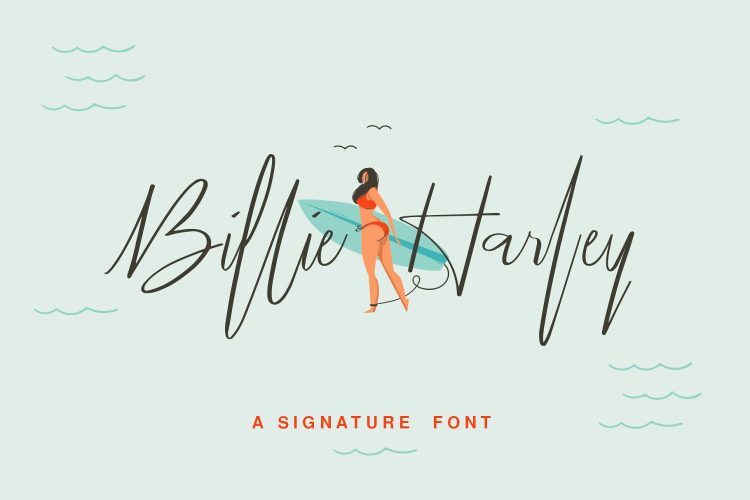 Billie Harley is modern and slender script font that will be perfect for a large greeting phrase as a focal point on your card. 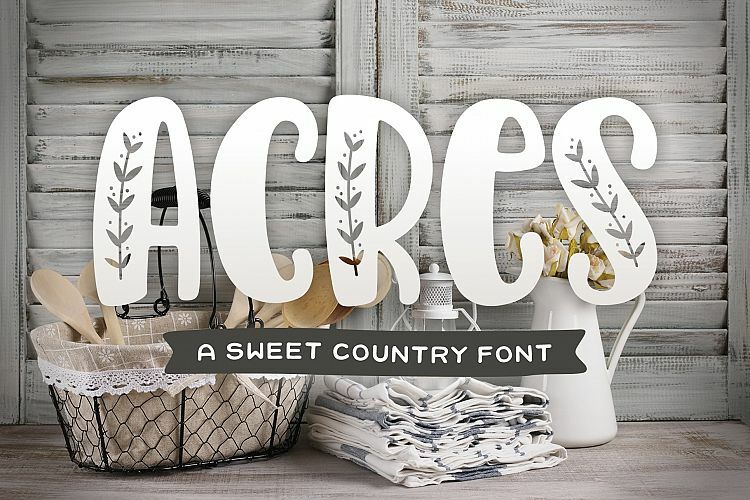 Pastelle is a gorgeous brush painted looking font. I chose this font because of its amazing texture and translucency. This would be a perfect overlay phrase font on top of your photos. 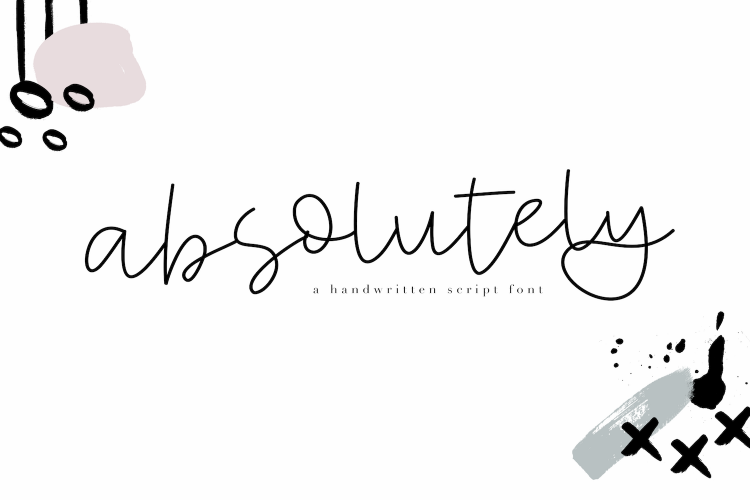 I have an absolutely amazing modern script font that's on the playful side too. 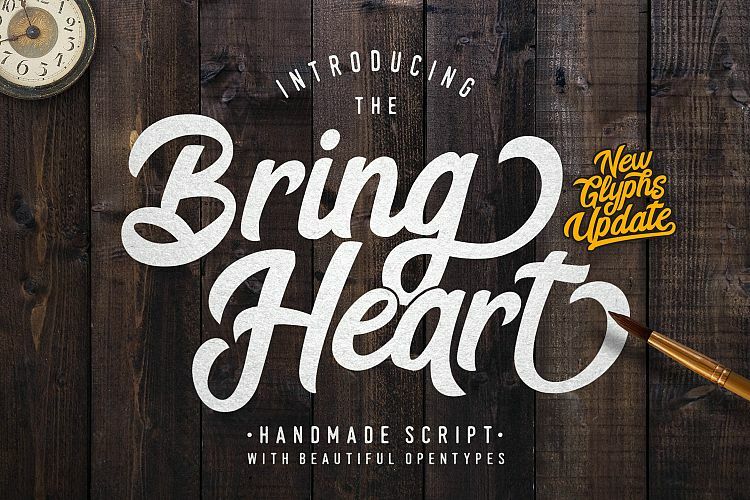 This would be great to mix and match with a classic sans or serif style font. 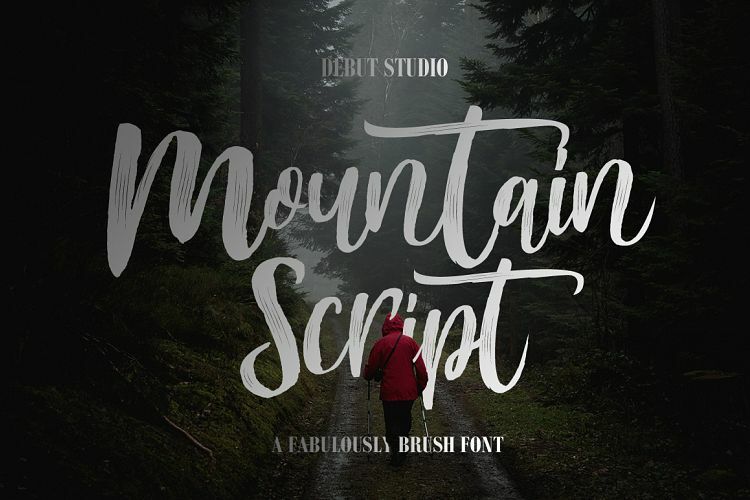 Mountain Script is another fabulous brush font with great texture to add handpainted touches to your holiday card. Fonts like this are best for print work because of the small details that would be hard to cut out of a material like vinyl. 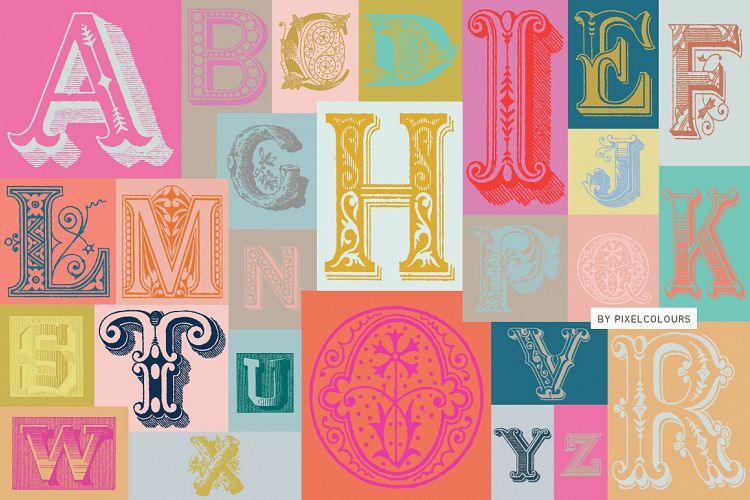 Antique Ornaments Alphabet Font is a great option for making a monogram style holiday card. You could also mix it with a simple sans-serif font to spell a word like joy, using the ornament letter O in the center. 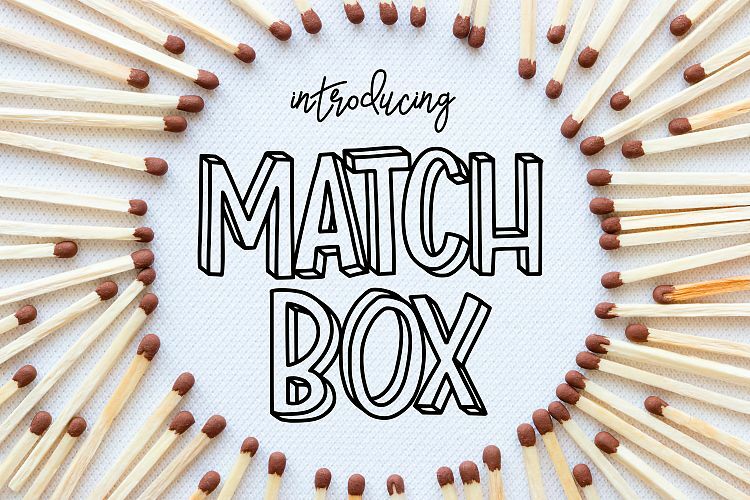 If you want to add a three-dimensional quality to your card, Match Box is the font for you. You could fill the voids with different colors to make your holiday card a colorful pop on your friend's and family's refrigerators this year. You can't have a holiday card series of fonts without including one with the word Christmas in it! 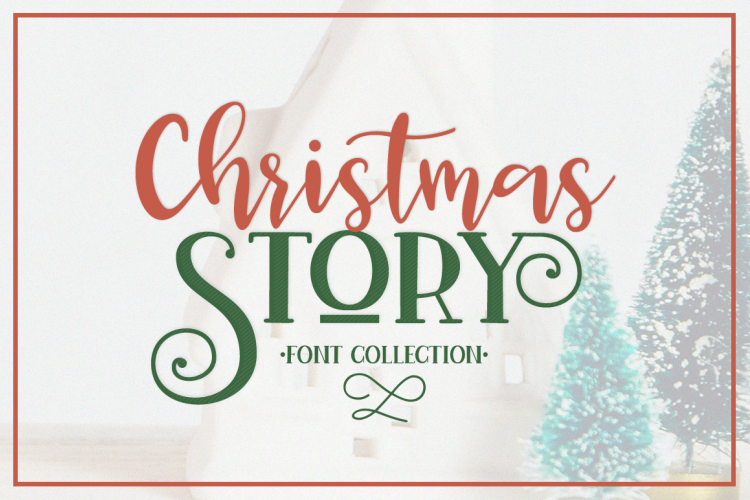 The Christmas Story fonts are perfect for each other, made in several styles that will help you make your project more complete and bright. 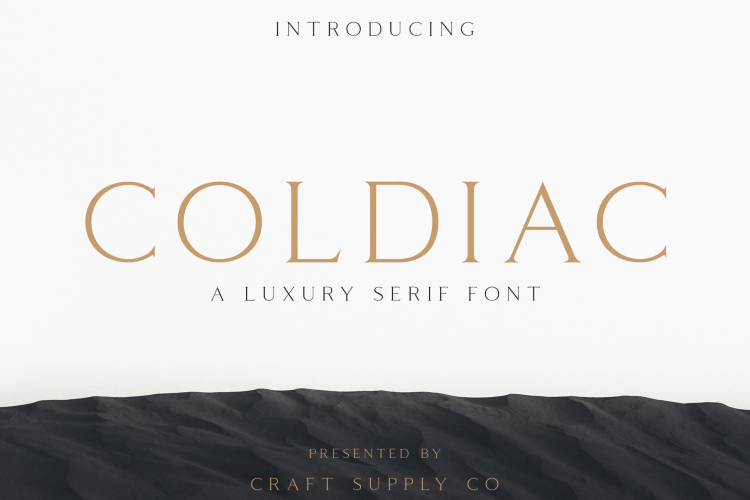 Coldiac is a modern serif font family whose design refers us to the style of transitional serifs. The distinctive features are the relatively low contrast of strokes and slightly squarish shapes of round characters. This is perfect for a classic look for your card this year. 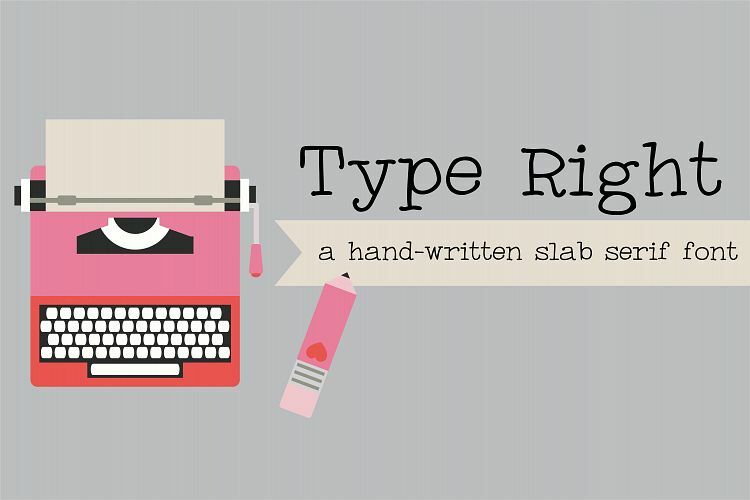 Type Right is another classic style font everyone needs in their library. Sometimes the simple typewriter look is all you need to complete your project. This is great for writing the names along the bottom of the cards too. I wrote another round-up post showing you 10 different overlay ideas for how to finish up your Holiday cards. Head over here for the full list of DIY ideas to make your cards amazing this year!